No stem cells in these buckets. The Ice Bucket Challenge has been the biggest viral-charity sensation of the year, and maybe ever — reaching its cold, wet arms all the way to George W. Bush and Anna Wintour, and raising millions of dollars for ALS research along with providing an immaculate blooper reel. But one group is not pleased by all your Facebook videos: anti-abortion activists, who are mad that the ALS Association gives money to a group that supports stem-cell research. 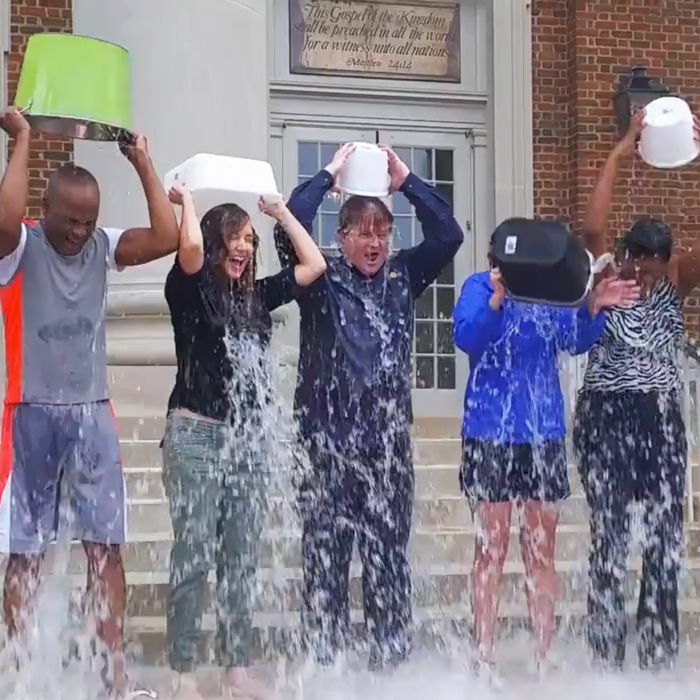 Following the report, the Cincinnati Archdiocese warned Catholic school principals not to send donations to the ALS Association, and some anti-abortion activists have begun making their own “pro-life Ice Bucket Challenge” videos. Meanwhile, a 2013 FDA-approved study using human stem cells resulted in slowing the progression of ALS to an “extraordinary” degree.